Are you interested in being a VA (virtual assistant) to earn a bit of money on the side? 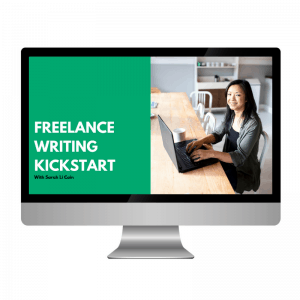 There are so many side business ideas out there, but being a VA is one of the most versatile ideas out there. You can literally work anywhere, you just need an internet connection a laptop for most tasks. In fact, if you play your cards right, you can earn a healthy side income from it. 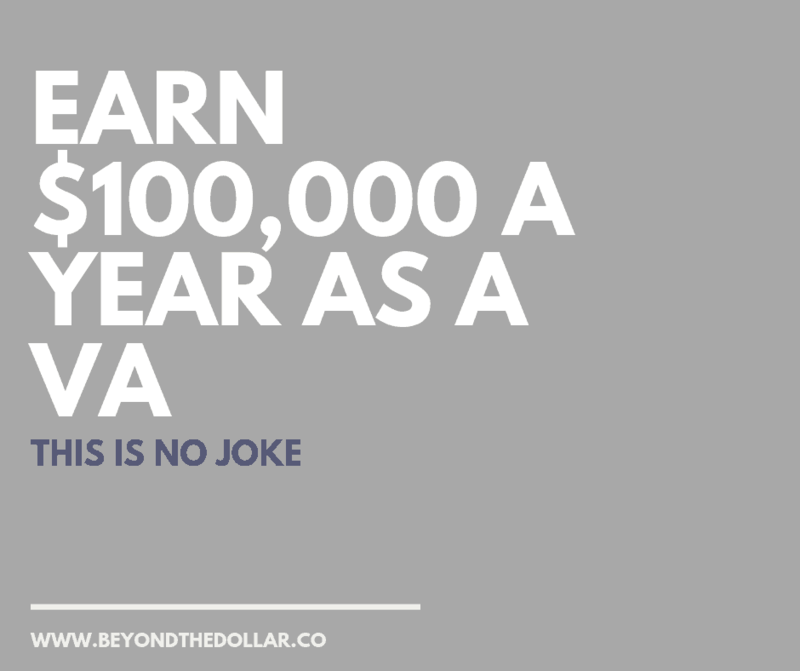 I invited Kayla Sloan to talk about her experience being a VA . What initially started as a side hustle turned into a full time job and she earns 6 figures a month from(psst…she has a super affordable course that outlines the EXACT process she used to get to $10,000 a month)! 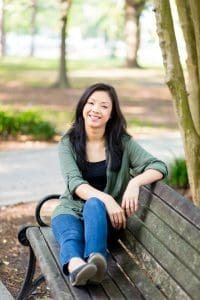 She talks about some of the mindset shifts she’s had to make including overcoming a scarcity mindset and how she turned that around. She’s seriously so inspiring and I hope you get a lot out of this interview. Do you wish you can save more money? Or heck, earn enough so you can finally quit your soul sucking job? Or finally pay down your debt? The problem isn’t that you can’t solve these problems. You know what you want. It’s just that you can’t seem to get out of your own way. Maybe there’s not enough time in the day to sit down and look over all your financials. Maybe when you do, your kid decides to scream on the top of your lungs, you lose your train of thought. Maybe, just maybe, you’re so tired (like deep-down-in-your-core tired) that it takes all the effort you have to even wake up, let alone find the time to do your own thing. The truth is that change is hard. Sometimes, too hard. I know I have days where I wonder how I’m going to get it all done. In fact, I burned out halfway last year. It was as if I would take one step forward in my finances, then I would have to take two steps backward. Using a Money Vision Board: Are They A Load of S#!t? Glue a bunch of photos onto a piece of cardboard, sit and stare at it and all our financial woes are solved, right? If that were the case, money would literally be flying from the sky for me while I sit on a beach sipping Shirley Temples. Now I’m not saying that visualization exercises are total crap. Rather, it’s the way many people assume how it works. Visualization is merely a tool to help you accomplish whatever result you’re putting action towards. In other words, it gives you something to help motivate you by keeping your goals and dreams at the forefront of your mind. There’s a really fascinating article from Psychology Today talking about the power of visualization where studies have shown that visualization is a powerful way to train your brain for the results you want to achieve in your life. In financial terms, you’re training your brain to help you successfully negotiate a work contract, save more money or even to afford the house of your dreams. 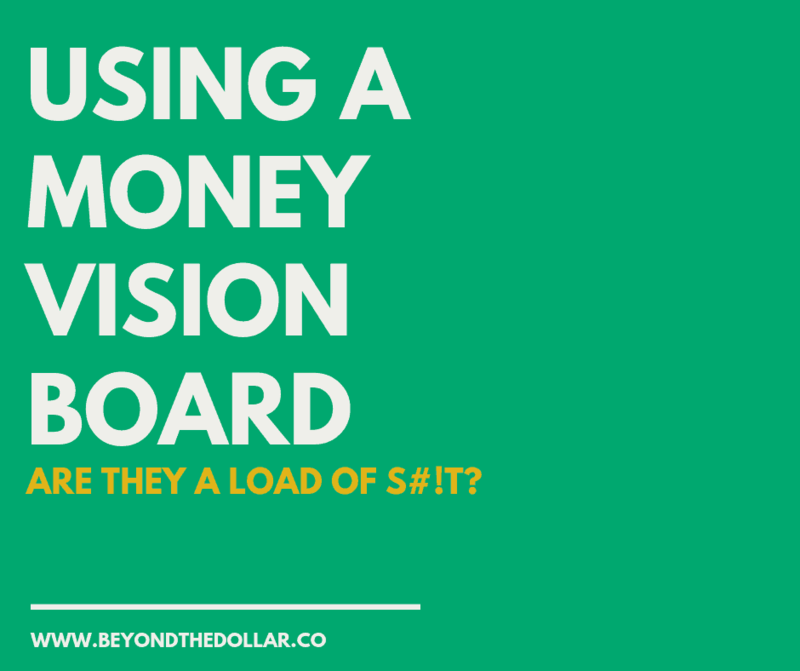 [Read more…] about Using a Money Vision Board: Are They A Load of S#!t? What if Quitting Your Soul Sucking Job Isn’t The Answer? One of my ex-bosses tried to sleep with female employees. I probably should have quit. I ended up sticking around at that job for four years. Sure, there was harassment and lots of illegal practices going on at that place, but it wasn’t a soul sucking job. The boss ended up being fired, leaving the country (I was an expat in China at the time) and the new principal that came soon after was nice. Yes, there were the usual problems of alcoholic expats, lack of prep time between lessons and incompetent co-workers, but what place (in China international schools anyway) didn’t have all that? 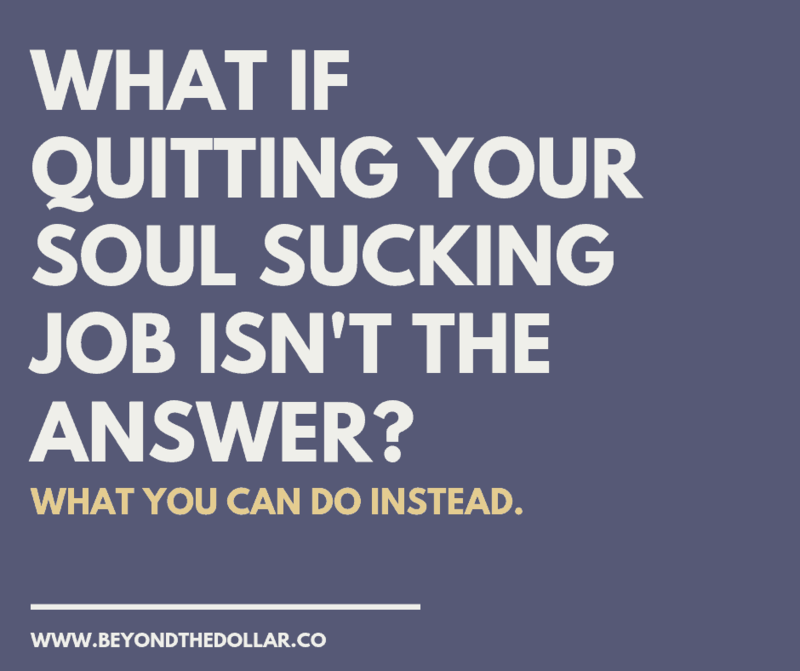 [Read more…] about What if Quitting Your Soul Sucking Job Isn’t The Answer? When I was a child, a close family member won a significant amount of money from playing the lottery. I’m taking about enough money for this person to quit their job and never work a day in their life. A few years later, this person was back at a minimum wage job. We never spoke of the lottery winnings again. Why am I sharing this story? It’s proof that financial freedom isn’t just about having lots of money in the bank. 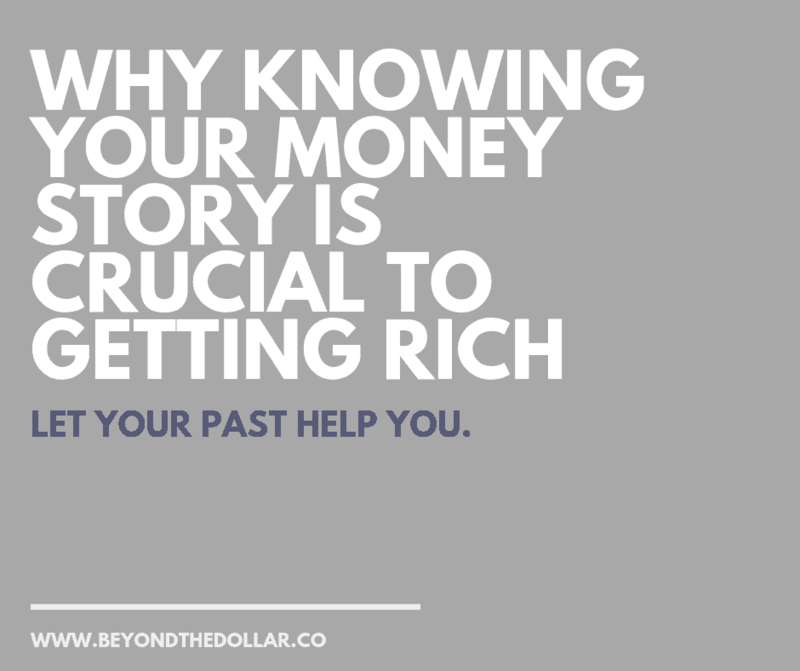 It comes from manifesting what you know to be true about money. Think about it. If you were a careless person, how does that manifest in your spending habits? If you hate to spend money and have friends that do, what would your social network look like? Money has the potential to give us everything that we want, but it’s not a mind reader. It can only look out for your best interest if you allow it to. Take a look at my family member. This person’s dream was to construct a Japanese Zen garden, complete with a koi pond. You’d think with the lottery winnings, that would have at least been built. 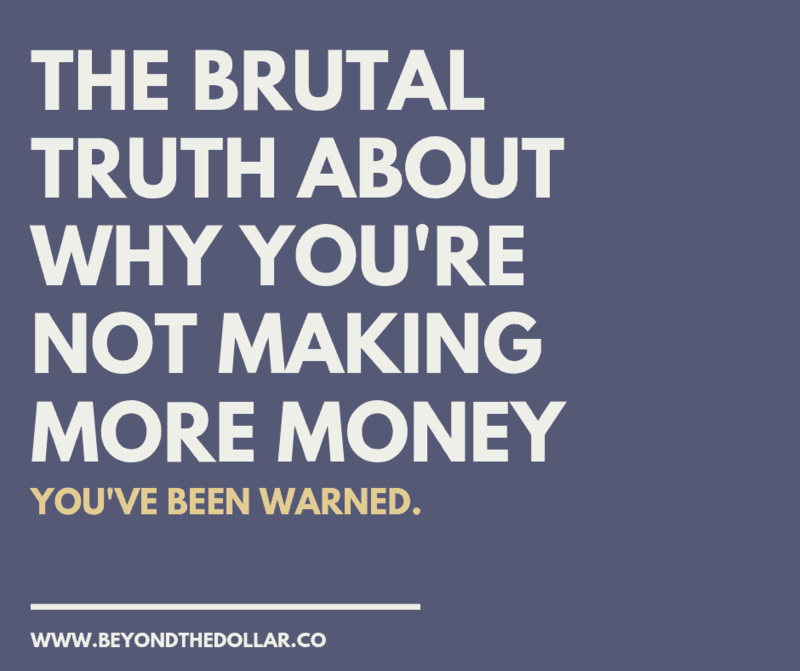 Reality check time: it’s completely your fault if you’re not making more money (I warned you I’d be brutally honest). I was in denial about this for years. When I was a teacher, your salary was determined by the type of degree you got and how many years of experience you had. I never negotiated my salary because it was all laid out in a chart, so all I had to do was look up how much I was going to make, and that was that. That’s not to say I was happy about my salary. I actually used to complain about how I wasn’t making enough to fund my dreams. If I made more money, I could finally sleep better. If I made more money, I could travel more. Stupidly enough, I put a lot of my dreams on hold because I blamed someone else for my low earning power. Is that you right now? No really, are you making excuses about why you’re not earning more? If nobody else has already told you this, I will: if your emotions are all over the place, you will never get rich. Period. Read all those articles on habits of the wealthy, take courses on creating passive income streams, whatever. If you believe deep down you don’t deserve riches, it won’t come to you. As in, you gotta feel like money is already there for the taking my friend. As in *ahem* you gotta work on that money mindset my friend. When you train your mind to believe and get excited about being wealthy, opportunities will show up everywhere. You’ll be more open to try new things, get out of your comfort zone and make what once were hard decisions. I firmly believe when you master your mindset, you’ll master your money. Here’s a handy dandy guide to help you get started. Save this guide for later and you'll thank us. 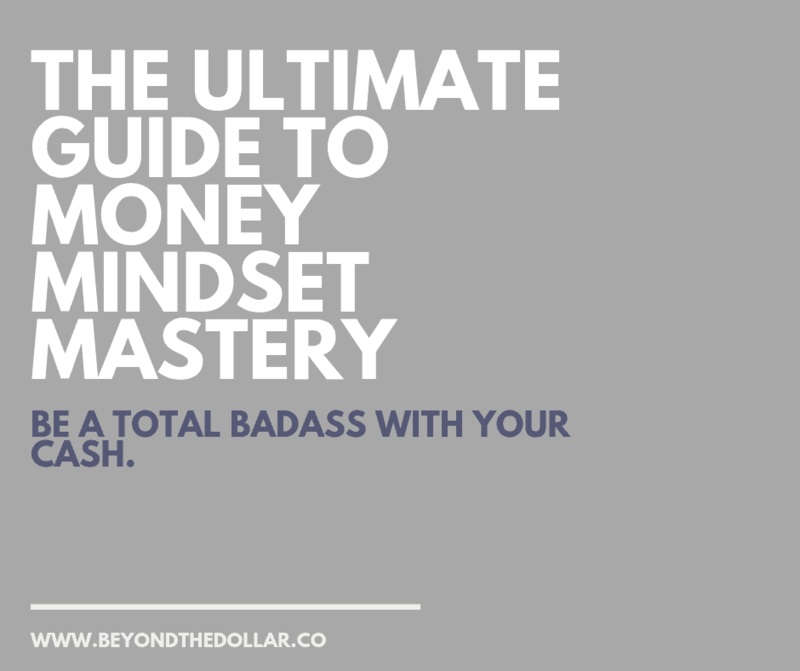 Subscribe to the newsletter to receive updates on all things money mindset & the free copy of the guide "The Ultimate Guide to Money Mindset Mastery"
I’m a gal known for living large. It never ceases to amaze me how many people look at me with wonder when I talk about buying a one-way ticket to Australia, living in Asia for nine years, moving across three different states and still manage to keep my money stuff together. I can honestly say it sounds like a glamorous life, and I’ve lived a great life so far filled with adventure. Definitely no regrets here. Perhaps my biggest adventure to date is not only giving birth, but taking care of a rowdy infant while working at home in a small rural town in the US. I’m sure it sounds totally mundane to you, but for someone who is used to sprawling urban areas and interacting with lots of people on a daily basis, this past year was a real challenge for me. 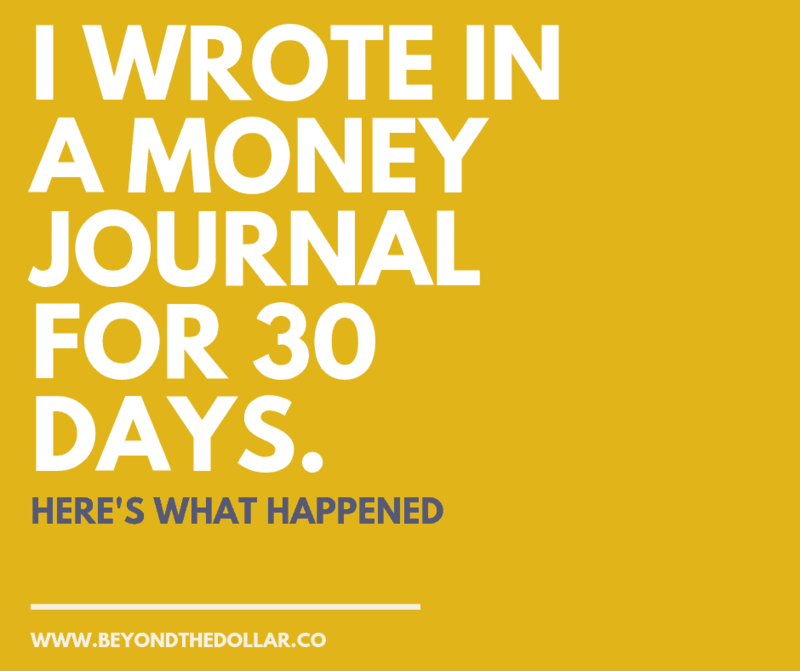 What was the most surprising to me was the money lessons I learned in the past 12 months. At the risk of making this blog post becoming too focused on me, I’ll try to distill the lessons I’ve learned into stories you can take and try to apply it in your own life. 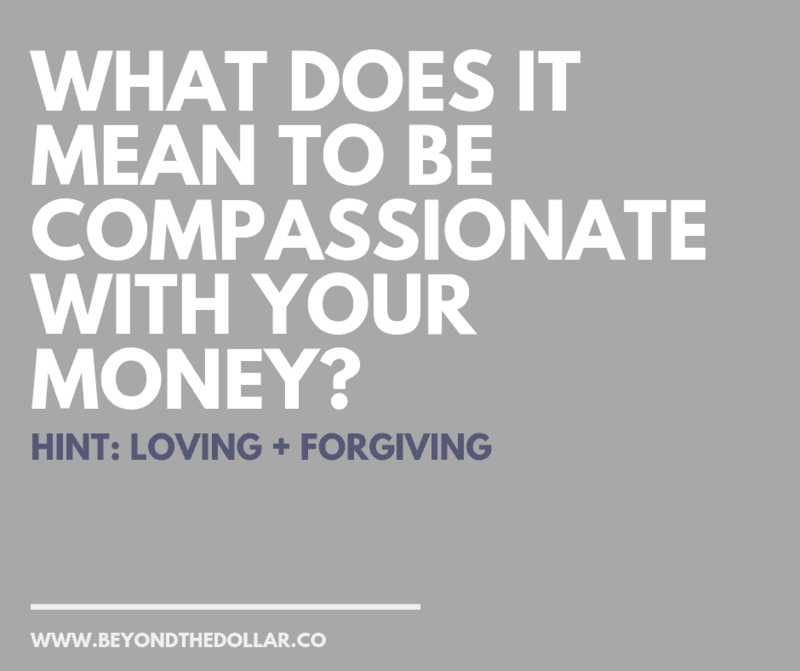 What Does it Mean to Be Compassionate With Your Money? Sarah here. I heart emails from y’all so much. So much so that I’m doing this series where I answer your burning questions. Here we go! Thanks Olivia for asking today’s question about family debt: I keep hearing you mentioned that you have to have compassion when you’re figuring out your money. What does that mean? [Read more…] about What Does it Mean to Be Compassionate With Your Money? Hello! I’m Sarah Li-Cain. 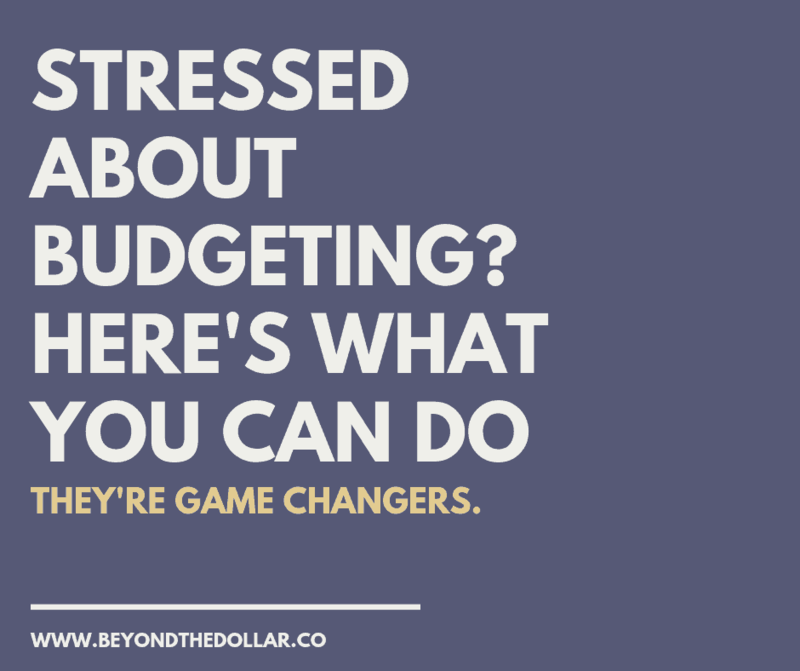 My goal is to give you a space to chat about the emotional aspects of money – especially when it comes to how it affects our entire lives. Grab a seat and join me. Copyright © 2019 Li Cain Media LLC. 'Cause, you know, we created this shiz you see here.